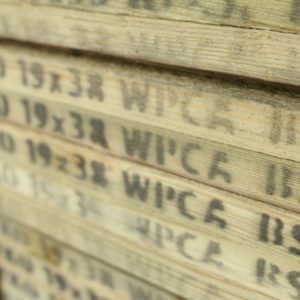 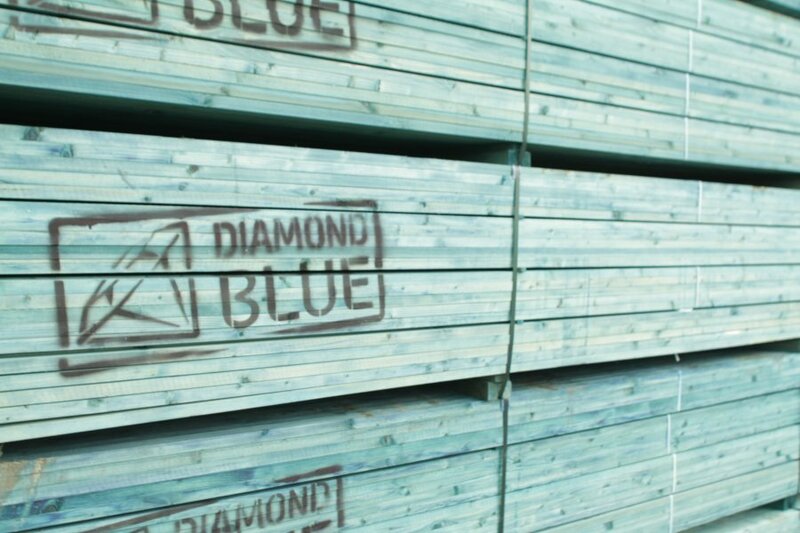 In addition to our normal sawn batten we also carry roofing battens graded to BS5534. 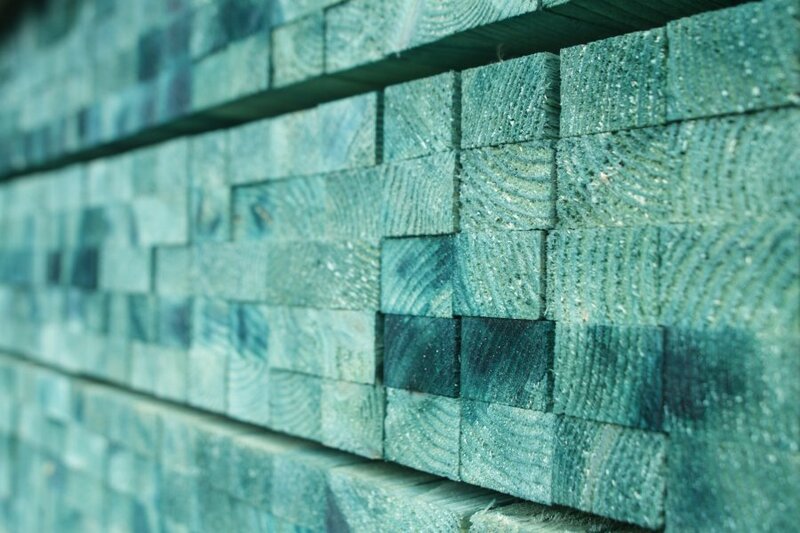 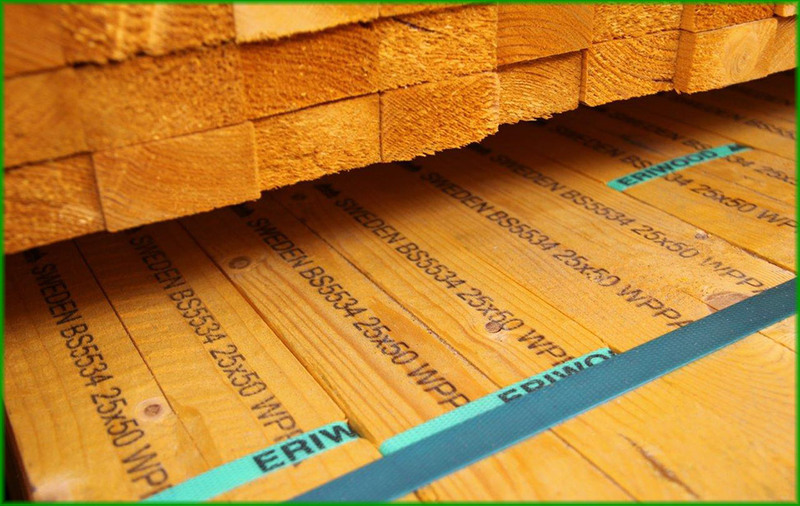 The BS5534 Graded Batten is normally identified by a vivid yellow, green or blue stain. 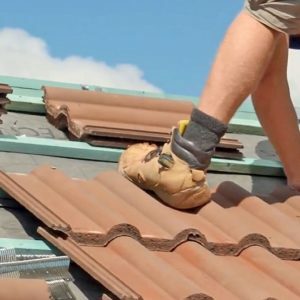 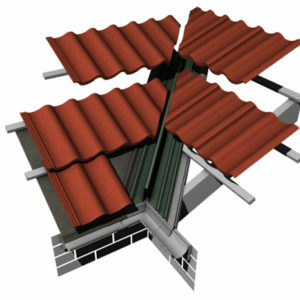 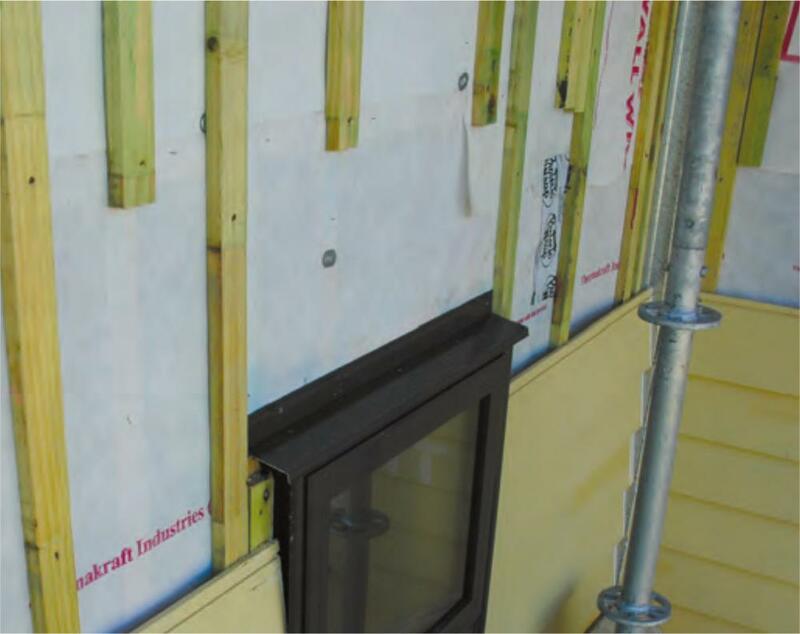 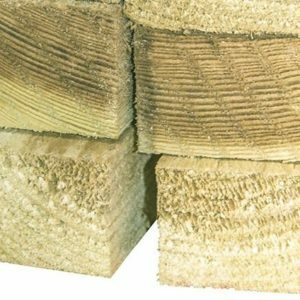 The battens are pressure treated, often referred to as tanalised, against rot and insect attack.